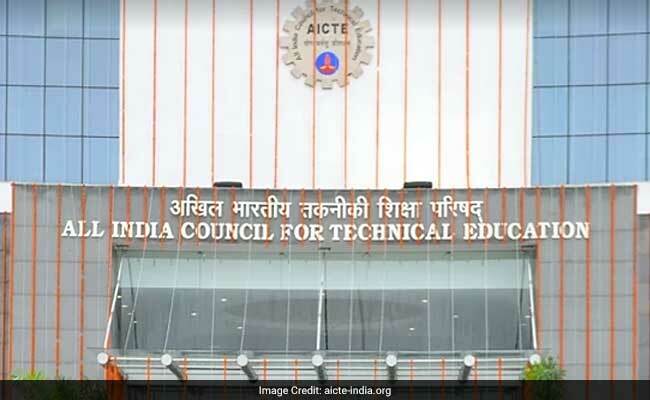 New Delhi: All India Council for Technical Education (AICTE), the higher education body in technical education field in the country has warned the engineering colleges that they will face action if they don't maintain the prescribed student-faculty ratio. This is second time in the Technical education authority in news this week, last time it had said that the non-adherence to pay scales for teachers, and student-faculty ratio may lead to suspension of admission process or reduction in intake in tech institutions under new norms of All India Council for Technical Education, reported PTI. These new norms were approved in a recent meeting of AICTE. AICTE also approved new norms for grant of approvals to technical institutions. Over 3,000 engineering and technical institutes registered under AICTE. "Colleges not maintaining prescribed faculty-student ratio shall be liable to punitive actions including suspension of approval for supernumerary seats and reduction in approved intake," a senior AICTE official told PTI. As per AICTE rules, Suspension of admission process in a respective course for one academic year or withdrawing approval of a certain course/institution altogether are the possible actions for the defaulting colleges. 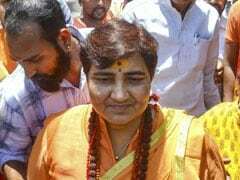 According to the AICTE official, the second shift in engineering colleges has to be run as per the declared timing of AICTE, which is from 1 PM to 9 PM with 50 per cent additional teachers, which would also be subject to surprise inspection. Any violation of timing and of number of faculty members may lead to closure of the course, official said.